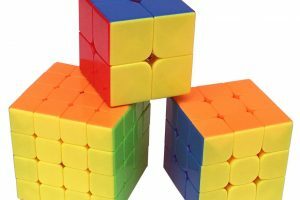 While everyone knows the Rubik’s Cube – and I’ve reviewed some even nicer knock-offs in the past – there are plenty of interesting puzzle cube variations beyond the basic square. 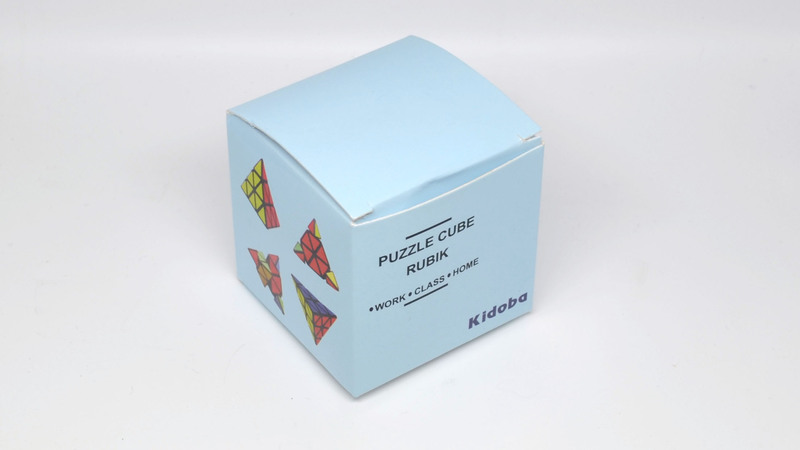 One such variation is the triangular Kidoba Pyramid Cube Puzzle. The packaging is pretty simple. There’s a small, coated cardboard box with the pyramid cube inside. 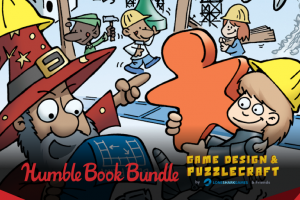 For puzzle solving instructions, you’ll need to turn to a Web search. 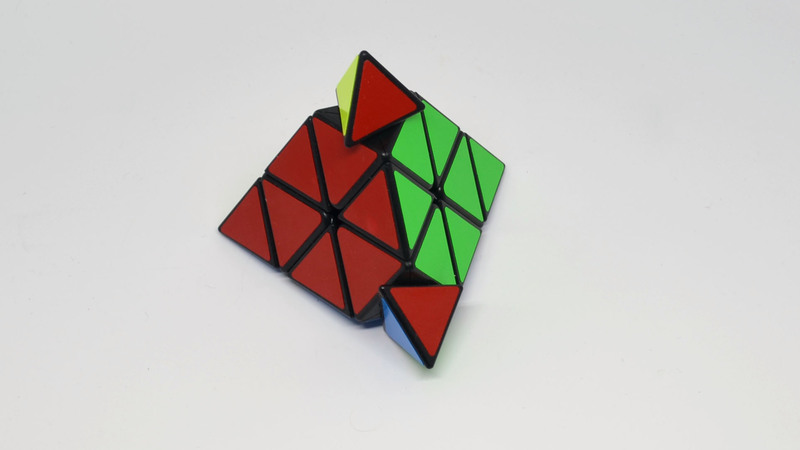 Kidoba’s Pyramid Cube spins well and fairly smooth, with quick action. The individual pieces or groups of pieces also click nicely into place. It’s definitely well calibrated. It’s a nice looking puzzle cube. In terms of minor negatives, the pyramid cube is slightly noisy (creaky), similar to the official Rubik’s Cube. 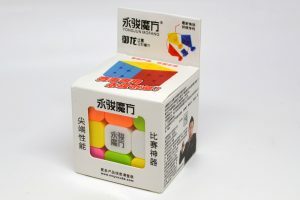 Also similar to the official Rubik’s Cube, it uses stickers for the colors instead of coloring the actual plastic. Overall sticker quality and coloring (refer to my coloring rather than the official image, which has different coloring) is excellent, although there was one small bubble on one of our red stickers. 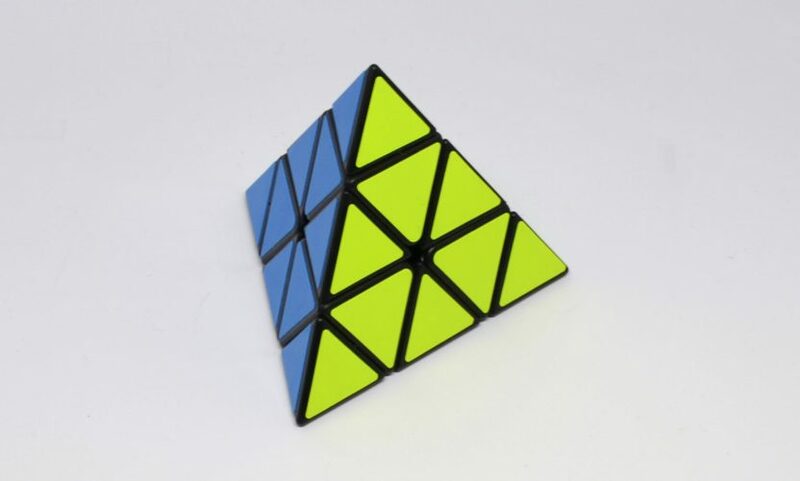 Outside of a somewhat high price, there’s a lot to like about Kidoba’s Pyramid Cube Puzzle. Nice colors, good movement, and proper calibration add up to an excellent pyramid puzzle. Thanks to Kidoba for the review unit.